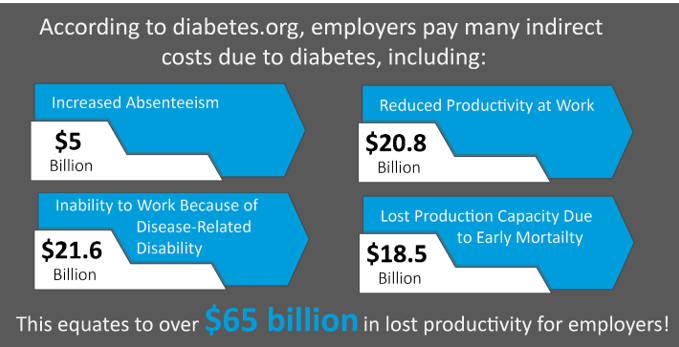 Total costs of diagnosed diabetes in the United State are over $245 billion. With 1 in 3 American’s being prediabetic, those numbers could pale in comparison to what your organization will be forced to spend in the near future. Telligen is hosting a webinar on August 11 (11 a.m. – 12 p.m. CST) that will examine the diabetes epidemic as well as look at what employers can do to help their members take control of their diabetes or take action to avoid diagnosis. Seats are limited – click here to register today!